Fun, safe, easy, no courts required! USTA School Tennis provides in-school and extracurricular programming (Kids Tennis clubs – see below) for students in grades K-12. The primary goals of the program are a positive first-time experience, perceived competence, fun and fitness. 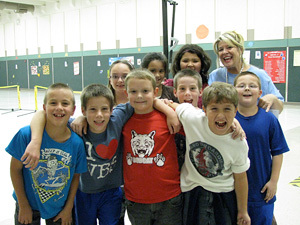 Another important element is to help schools meet their health and wellness requirements. The program offers training, curriculum materials, access to major discounts on kid-friendly equipment and staff support. The USTA Southern High School Subcommittee has compiled the High School Coach Practice Template, a comprehensive, 19-page .pdf document designed to help coaches run great practices. The practice template lists a variety of drills, with in-depth explanations. A one-page diagram shows specific drills along with spots on the court for extra activities, ball hoppers, etc. Lastly, the document contains four pages of FAQs, dealing with a variety of on- and off-court situations. Special thanks go to subcommittee members Bernie McGuire and Debbie Southern for their time and dedication to this important document. Coach Tom Parham has shared his 130-page book entitled The Little Green Book of Tennis. The book contains numerous tips and other material for tennis coaches. Parham was inducted into the North Carolina Sports Hall of Fame in 2011. He coached tennis for over four decades at Atlantic Christian College (now Barton College) and Elon University. His Barton teams won National Association of Intercollegiate Athletics titles in 1979 and 1984, and in 1990 it was Elon’s turn to enjoy its perch at the top of the NAIA ranks. Parham won National Coach of the Year honors four times and is a member of eight halls of fame. He had a 75 per cent win/loss record and ranks in the top 10 of all college tennis coaches with 600 wins. Parham’s players were selected first team All American more than 30 times. His teams played in 28 national tennis tournaments, finishing in the top ten 18 times and 10 of those were top five finishes. Parham’s teams won 22 conference titles, including 11-year streaks at both Barton and Elon. • Free three-hour teacher workshops designed to show physical educators and extracurricular program leaders how to conduct a quality tennis unit and activities for a Kids Tennis Club. • The workshop also includes class management techniques, basic tennis skills, station activities, supervised play formats and Tennis Skillastics activities. • Workshop attendees will receive a certificate of attendance and a participant guide. • The School/After school tennis workshop often meets school district requirements for continuing education credits. • The USTA School Tennis curriculum kit was designed in collaboration with Dr. Robert Pangrazi. • The curriculum kit includes eight lesson plans based on NASPE standards, as well as, an instructional DVD and a CD with station signs and a teacher’s handbook. • The lesson plans and activities were created for teaching tennis without tennis courts. • P.E. teachers and Kids Tennis Club leaders who register their program on the free USTA School Tennis Registry will receive a Kids Tennis Club playbook, customizable flyers and posters and a gift. To access the School Tennis Registry, click here. • Schools that join USTA as an organizational member (only $35 per year) receive the School Tennis curriculum kit, laminated station signs and discounts on tennis equipment and Tennis Skillastics. To sign up your school, click here and select "Schools". • For details about the levels of support that USTA offers to schools, click here. 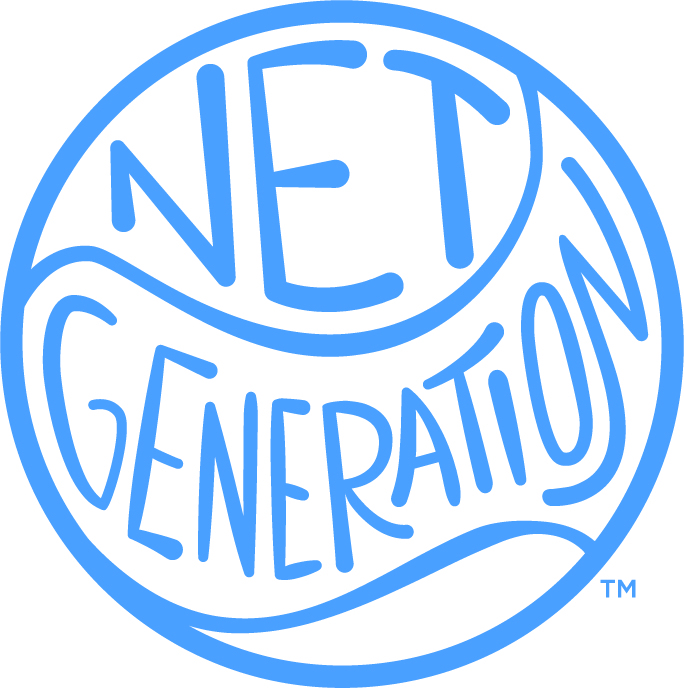 School teachers are encouraged to sign up as a Net Generation provider. School is where many kids experience tennis for the first time. The Net Generation schools curriculum was developed with PE classes and school teachers in mind – easy, customizable, and designed for anyone to use regardless of tennis experience. 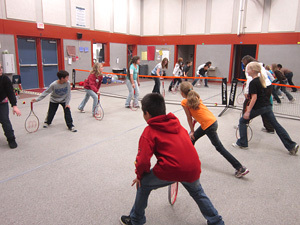 Teaching tennis in PE classes is easy if you have the right tools and resources. When you register to Net Generation, you will get access to turnkey online lesson plans created in conjunction with SHAPE America (Society of Health and Physical Educators), a leading organization that sets the standards for health and physical education across the country. Use the free Net Generation Mobile app to access the school curriculum on the go. Currently, we offer lesson plans for grades K-6 with future editions and more grades coming soon. We’ll give you the supplies you need to teach tennis anytime, anywhere. No court? No problem. When you partner with a local coach or tennis organization, you’ll receive a free equipment roller bag pack, inclusive of youth tennis racquets and red level balls, chalk to draw courts and tape to make nets. 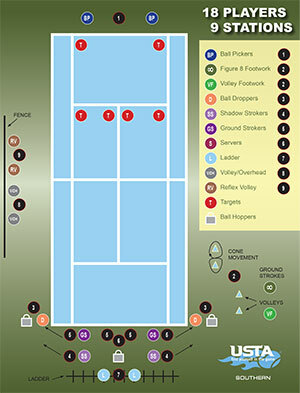 Plus, as a Net Generation provider, you’ll get a printed edition of the school tennis curriculum. Click here to learn more. Become a Net Generation provider by clicking here. • Allows students of all abilities to be a member of a team representing their school. • Creates well-rounded student athletes, develops leadership and teaches responsibility. • A positive experience on a no-cut team encourages students to participate in tennis beyond high school. • No-cut coaches are eligible for Sectional and National awards. • For more information about all of the benefits of no-cut teams, click here. • If you are ready to sign up as a no-cut coach, click here.